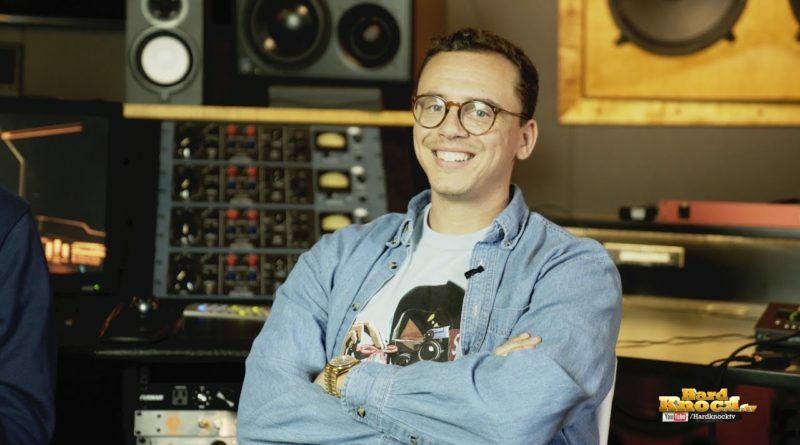 Here’s the final part of Logic and producer 6ix’s sit down with Hard Knock TV’s Nick Huff Barili. This is episode 3, where Logic and 6ix share how Lou Reed’s estate owns 100 percent of Tribe Called Quest’s “Can I Kick It” and how his estate took 100 percent of Logic’s “Can I Kick It”. 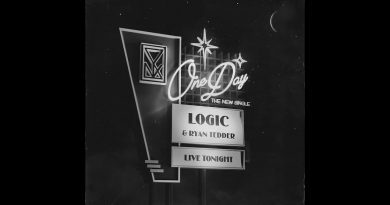 As the interview progresses, Logic gives us insight on what we can expect from his next album COADM, which he says they are already 20 songs in and features a collaboration with Juicy J among others. 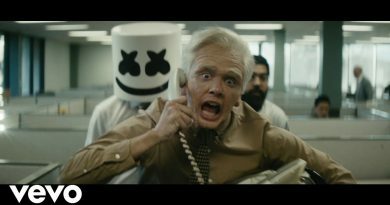 Logic also breaks down the symbolism to his new video for “Confessions of a Dangerous Mind” and talks about meeting Eminem for the first time.